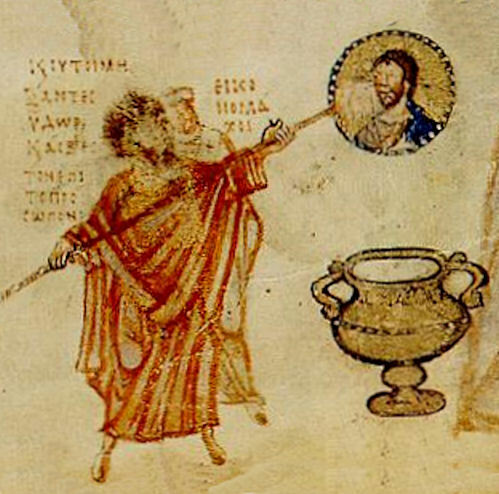 Cover Image: "Byzantine iconoclasm 9th century." Located at: https://commons.wikimedia.org/wiki/File:Clasm_Chludov_detail_9th_century.jpg. Content Type: Public Domain Content. License: Public Domain: No Known Copyright.